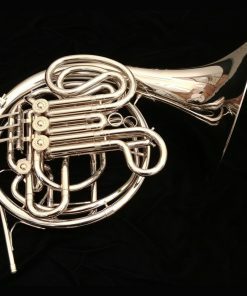 French Horns | Conn 8D, 8DS, Holton & More! 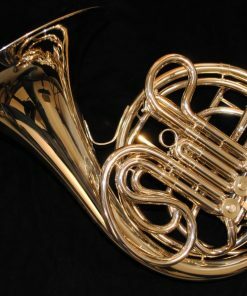 Kessler & Sons Music carefully selects the French Horns that we carry in our stores. 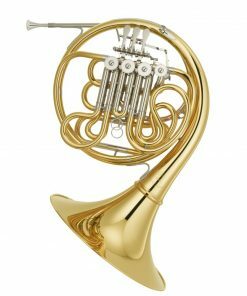 As there are so many brands, models and options available, it can be very difficult for customers to find the right horn for their needs. 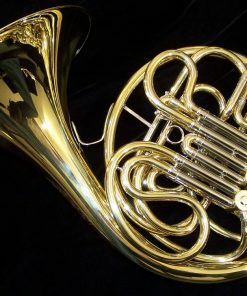 So in order to help, we meticulously evaluate all of the French Horns that the industry has to offer in order to present our customers only the best! If you are having a hard time figuring out exactly which instrument is right for your needs, give us a call and talk to one of our experts today. 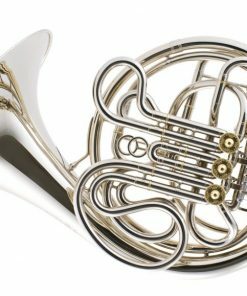 We only stock Double French Horns. 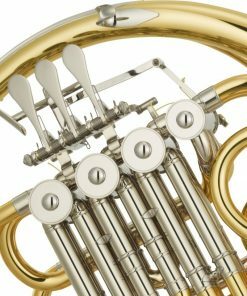 Whether it is our performance value Solist or the Vintage 8D, we go through each and every one to make sure that they are properly built and setup so that you get a great horn! 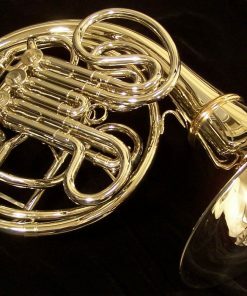 Focusing on the Conn 8D French Horns, we are also dealers for the Holton models. If there is a model that you do not see listed that you are interested in, please give us a call! 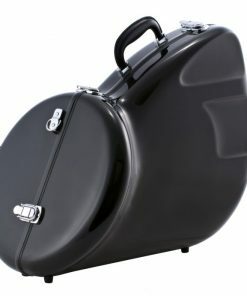 Screwbell French Horns give you the convenience of a more portable package.